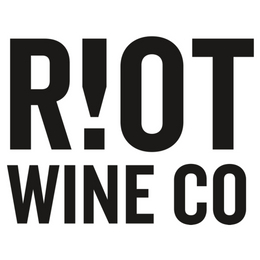 Riot Wine Co is reinventing by the glass wine. At Riot Wine Co we package all our wine in kegs and cans so they can be pour off tap or single severed in a can. The nemesis of wine is Oxygen and UV neither of which can negatively impact it when is stored in a keg or a can. This packaging prevents the need for added preservatives resulting in a zero sugar, low preservative, minimal intervention wine all while being made, store and poured sustainably.